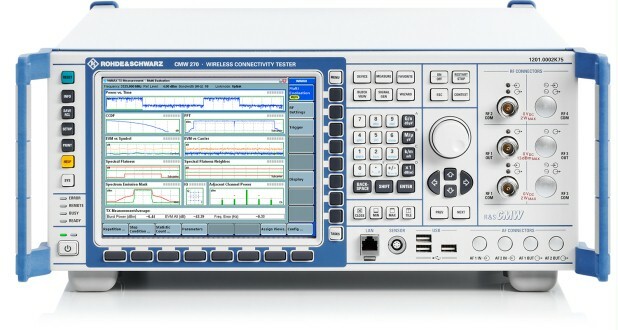 The R&S®CMW270 is the ideal test solution for integrated wireless communications solutions as used in laptops, netbooks, game consoles, data cards, wireless headsets and other products of the IoT market. The R&S®CMW270 is the ideal test solution for integrated wireless communications solutions as used in laptops, netbooks, game consoles, data cards, wireless headsets and other products of the IoT market. Within the R&S®CMW500 - Production Test product family, the R&S®CMW270 offers functionality tailored to the above applications. 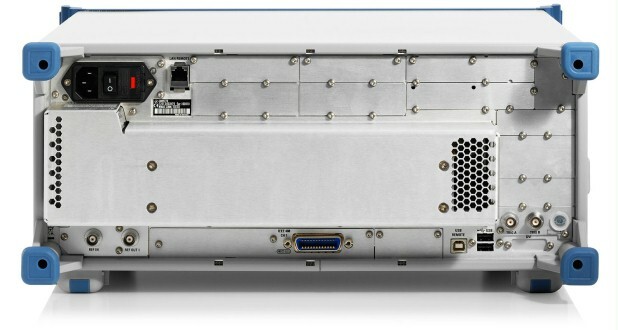 The tester provides network emulation (signaling mode) for WLAN and Bluetooth® as well as generator and analyzer functionality for standards such as WLAN, Bluetooth®, GNSS and broadcast technologies.